Non-use of this mark for a period of 3 years from registration renders it open to an action for cancellation by third parties. 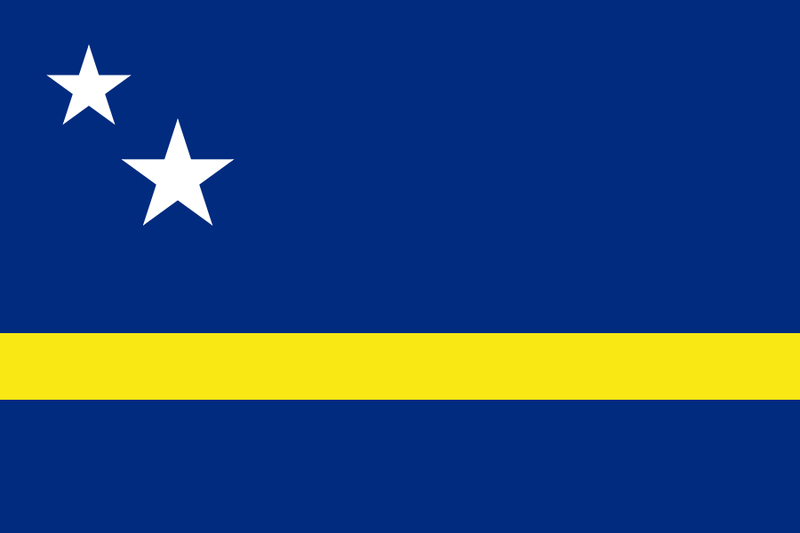 A constitutional reform involving Curaçao took effect on 10 October 2010 - on the day before the reform, the Kingdom of the Netherlands consisted of three essentially autonomous countries: the Netherlands (the European dominion of the Kingdom), the Netherlands Antilles, and Aruba. The Netherlands Antilles in turn consisted of five islands: Curaçao, St Maarten, Bonaire, St Eustatius and Saba. On 10 October 2010, the Netherlands Antilles were dissolved: the islands of Curaçao and St Maarten became separate countries within the Kingdom, whereas the so-called BES-islands Bonaire, St Eustatius and Saba were incorporated in the Netherlands as extraordinary municipalities. The BES islands were subsequently renamed the Caribbean Netherlands. No news stories have been found for Curaçao.